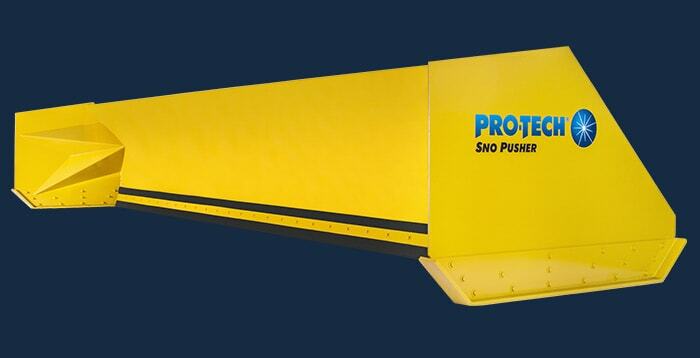 The Sno Blade now comes standard with bolt-on wings, which allow for containment of snow. 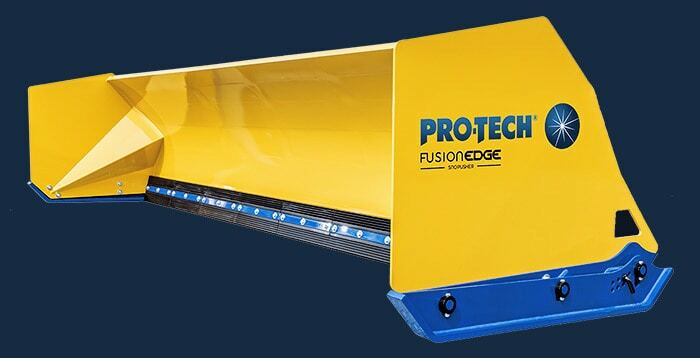 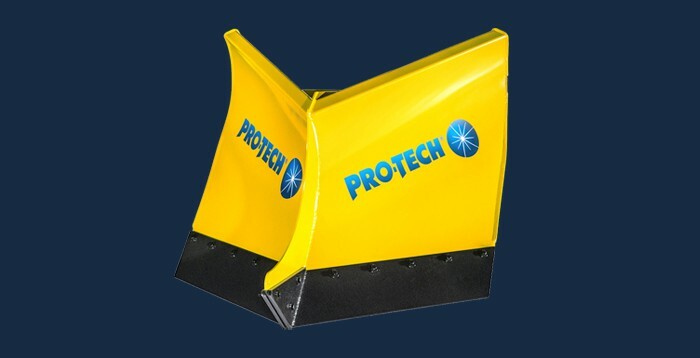 ROCHESTER, NY (October 13, 2017) – Pro-Tech recently announced that their Sno Blade snowplow will now come standard with bolt-on wings. 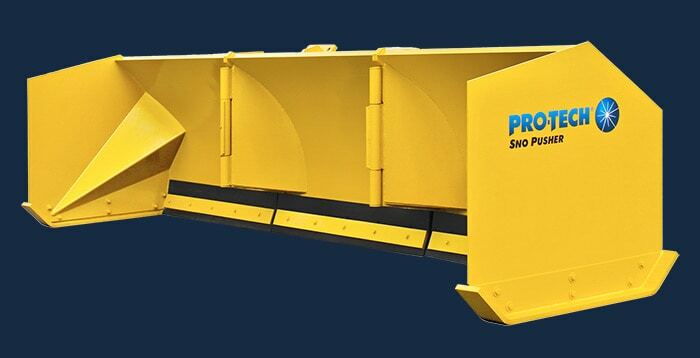 This new feature will allow customers to both push and windrow snow when required. 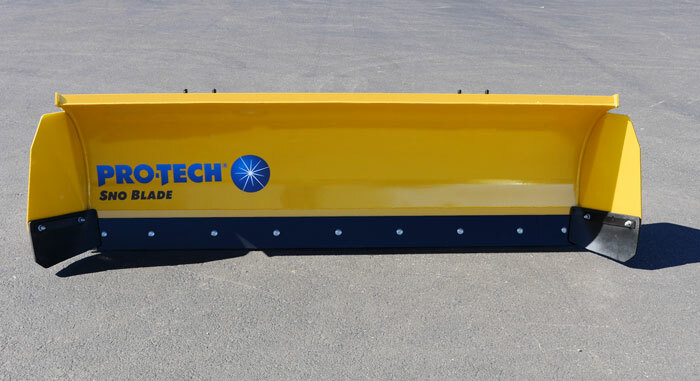 The Pro-Tech Sno Blade was brought to market several years ago as a heavy-duty snowplow specifically designed for skid steers. 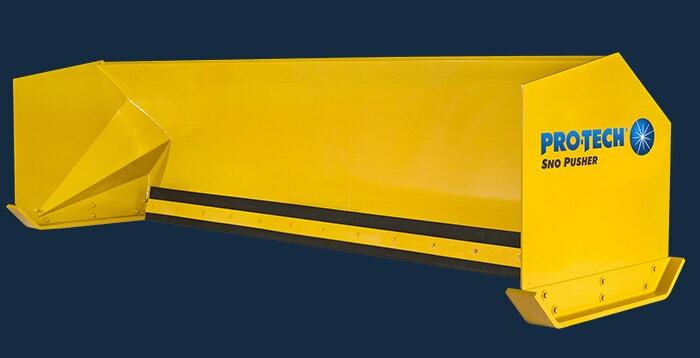 The Sno Blade’s wings are made of heavy-duty one-piece construction and when mounted, angle at 30 degrees. 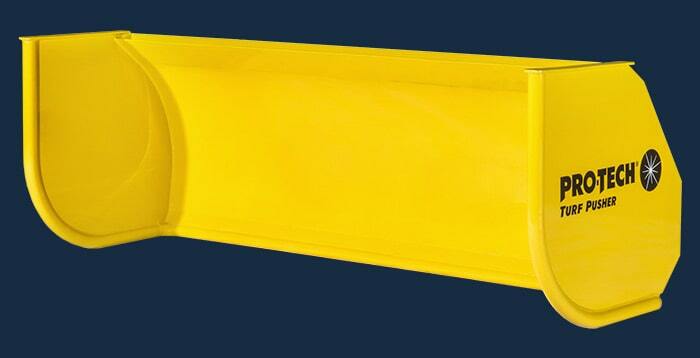 The Sno Blade’s bolt-on design allows for easy removal or replacement if needed. 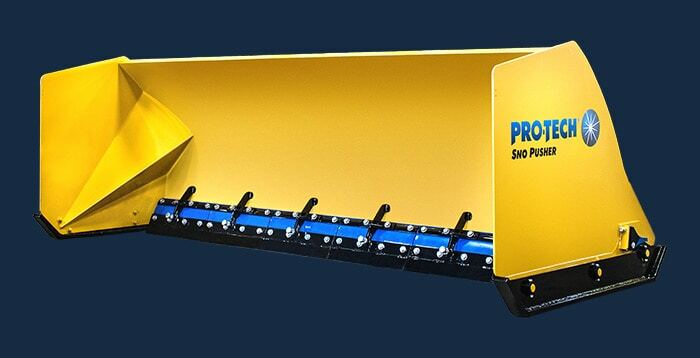 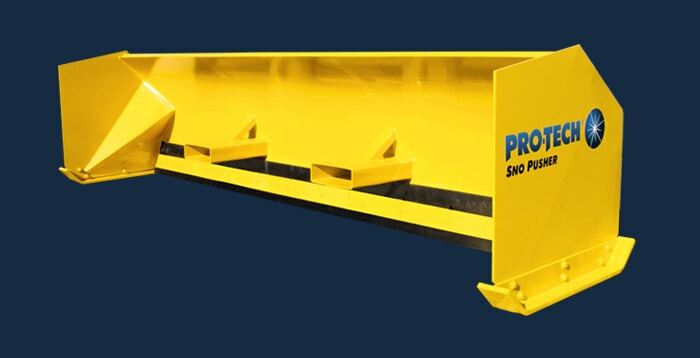 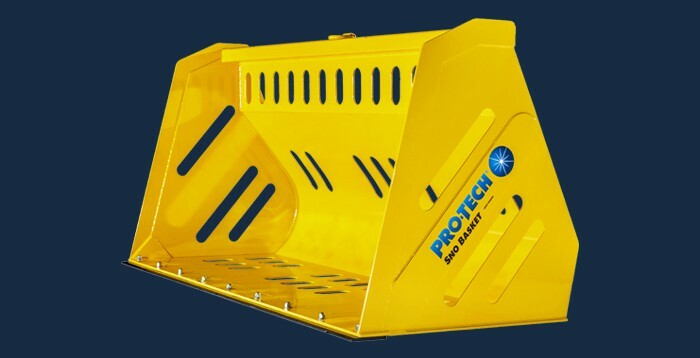 The plow’s mounting hardware is designed to break away if an obstacle is encountered, minimizing damage to the wing and eliminating damage to the chassis. 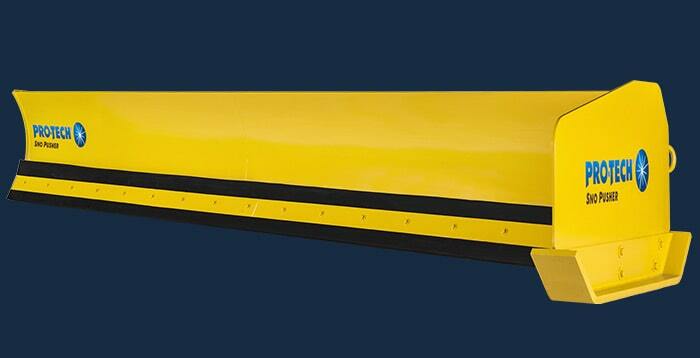 The Sno Blade’s wings will come standard on both the 8’ and 10’ models. 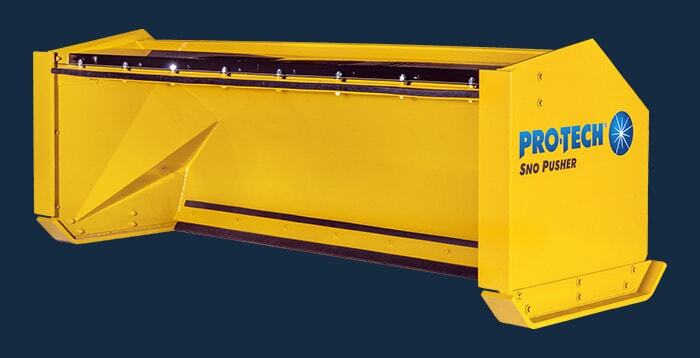 The Sno Blade is designed for use with a skid steer and comes with a universal quick coupler. 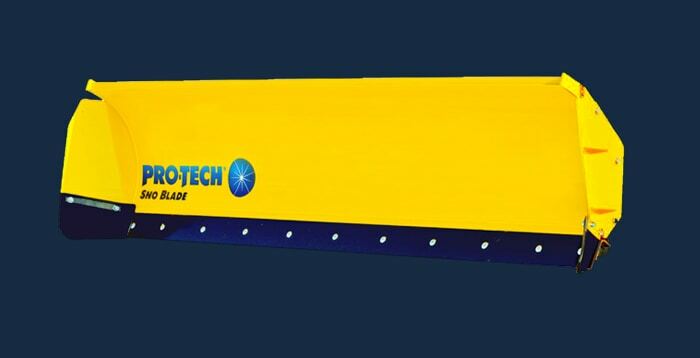 Customers interested in the Sno Blade should contact their local dealer for pricing and availability.